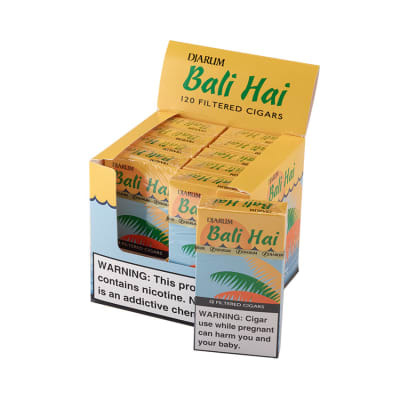 Djarum Bali Hai Filtered Cigars 10/12 are machine-made little cigars, proudly manufactured in Indonesia since 1951. Called 'kretek' by locals (referring to the crackling 'kretek kretek' sound they make when burning), their unique blend of tobacco and clove offers a satisfying, inimitable experience for the adventurous smoker. Djarum little cigars are offered in an array of blends and flavors, But one thing is for sure: you'll never forget your first. 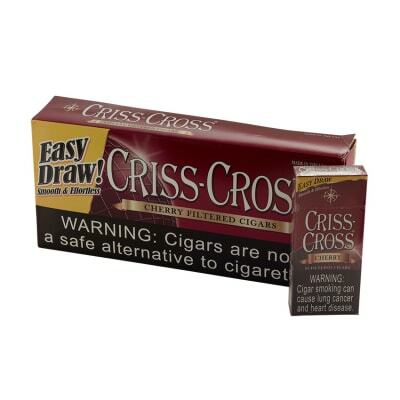 I definitely would recommend these to anyone that enjoys a sweet cigar! Great flavor and long lasting! I m new to smoking and have tried several cigars because I don t like cigarettes. Bali Hai has a Pineapple sent to it and does not make my clothes stink. It has a smooth taste that I enjoy. Djarum Bali Hai cigars are what cigarettes were in the seventies-a delicious, rich tobacco experience. 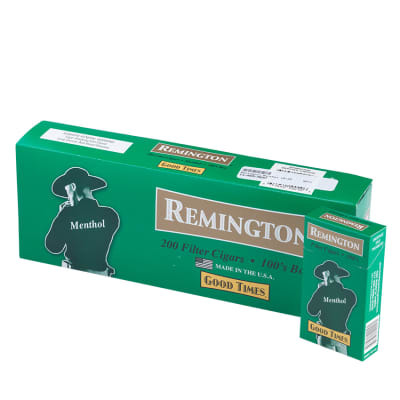 The clove taste cools the smoke much like a menthol from those days without the overpowering "minty" taste. The strength is just right. The sweet filter is almost intoxicating. 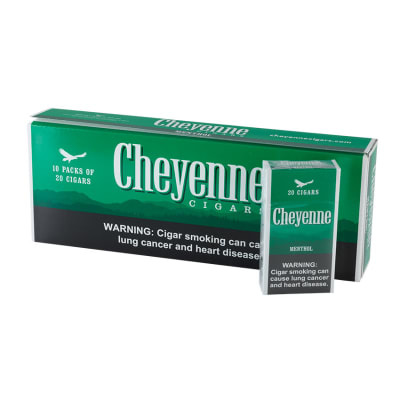 I can smoke 3-4 of these per day and feel more satisfied than an entire pack of cigarettes. I inhale to my toes and enjoy every drag. I love Djarum Black in cherry and vanilla so I thought I would give these a try. I LOVE them!! Sweet tip with a citrus flavor undertone. They make me feel like I am somewhere tropical. Highly recommend! !